Naples; Salerno; Amalfi / Positano and Sorrento. Also from other Italian ports on request. 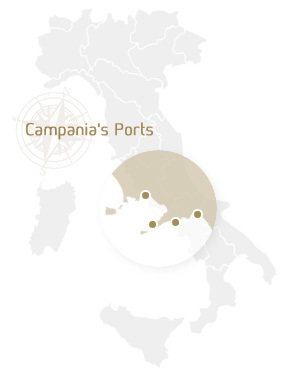 This is a service which has been created purposely for those on a cruise, wishing to discover the most charming spots in Campania, a region which is rich in history and tradition. Our tours have been meticulously planned to ensure that visitors get the opportunity to thoroughly explore the beauty and history of their destination. If your private transportation need is not listed here, please contact us. Barbaro Car Service can customize your transfer to your exact requirements.